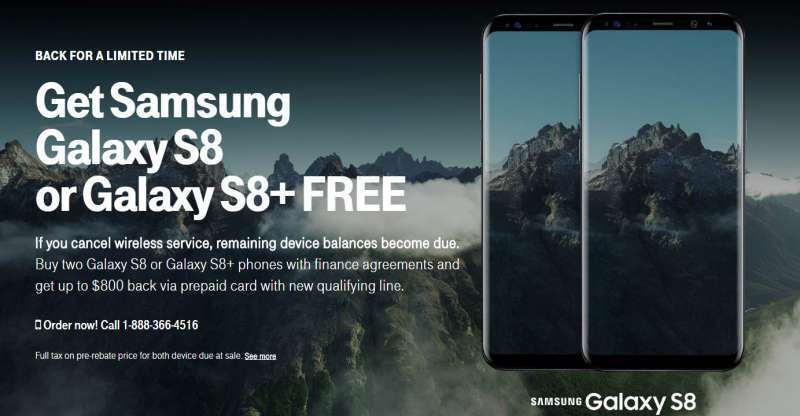 After purchasing the two smartphones, simply head on over to the T-Mobile rebates website and submit a rebate request using promo code 17GS8SAMBOGO within 30 days of purchase. Within eight weeks, you’ll then receive a prepaid MasterCard for $800 to spend on whatever you want. Currently, the promotion shows the dates of July 28 – TBA, so it’s unknown whether when it’ll end, but when it comes to BOGO, it probably won’t last long.